Projekta is a production agency creating inspirational and innovative content that captures audiences. FORWARD has recently worked with Projekta on the Fruit Juice Australia campaign. How have you seen video content change over the past 8 years? Wow! That’s a big question. We have been lucky enough to see video have a interesting and rapid journey in the last eight years… and for our production company, it’s bloody exciting! With new technologies comes new channels. With new channels comes new formats. With new formats comes new ways for audiences to be engaged. A narrative thread can now flow through various devices and demands a different interaction at each touchpoint. Video has become broad, niche, snack-sized, series-binged, branded, user generated, awful and premium – all at the same time. Video is everywhere. What work are you proudest of? And what campaigns do you admire most? 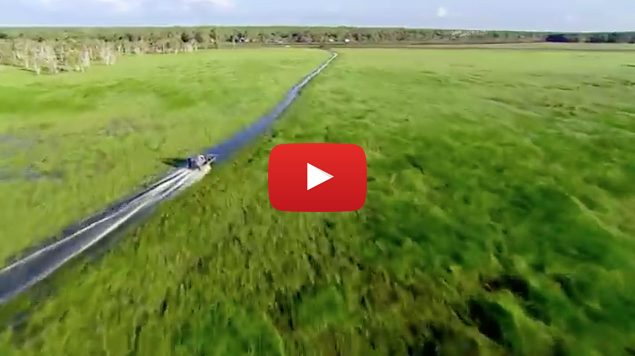 Any of our Tourism NT (ok, I’m cheating a bit) – We worked with Tourism NT for about four years, and it was an honour to do some pretty incredible campaigns with them. Mix It Up took celebrities to the “Top End” and gave viewers a pathway to experience the NT for themselves. Seven Wonders entered Uluru into a worldwide competition. The one that we’re most proud of is the 3D cinema ad… one of the first in Australia. Trafalgar Tours, Italy and France – This was one of those dream gigs. Travelling to Italy and France with Australian TV icon, Kerri-Anne Kennerley, just didn’t feel like work. Sure it was long hours, and we had had to get a lot done… and we did get a lot done… but anytime it felt like it was a hard slog, you’d just have to stop and remind yourself of where you were. The Bunker – After working on shows, watching shows and helping others make shows, we thought we better make our own show! The Bunker was born out of our determination to produce our own content and our philosophy of delivering to all channels. 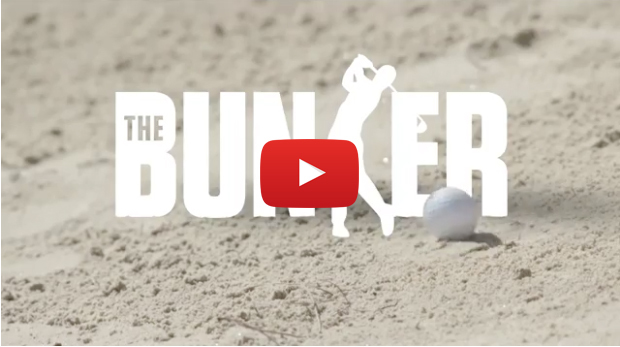 The Bunker is essentially a “golf show for non golfers”, enticing people to the golfing lifestyle without the commitment of a club membership. Content was delivered to TV, online and App. And what campaigns do I admire the most? 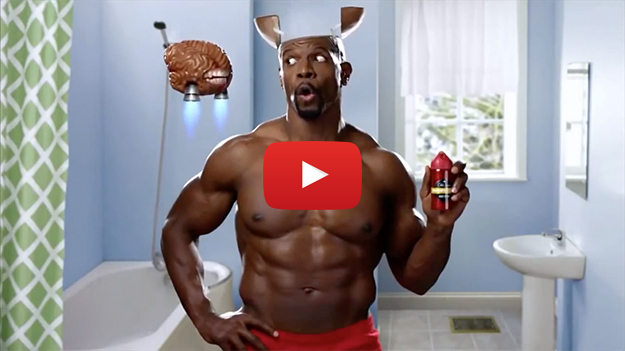 Well I’m a sucker for comedy and the absurd, so all the Old Spice concepts tend to make me laugh. Terry Crews Drum machine!! 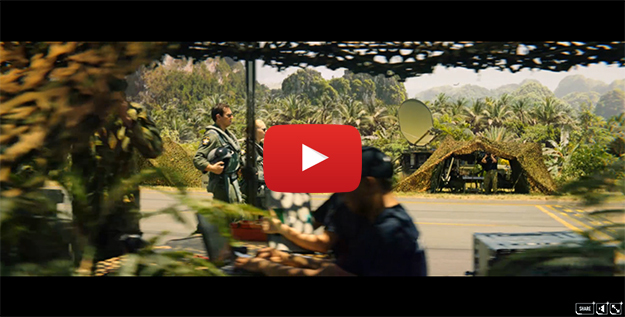 Defence Force Recruiting – Anytime Anywhere campaign is still one of my favourites. It plays to the spirit of adventure, utilising video game effects to appeal to those who love the hyper real. The gamification of the online content means that it becomes a competitive treasure hunt. It’s a very clever way to make the user engage and seek out information. What are the keys to successful video content for brands? Before a camera, pen or microphone is even picked up in anger, a brand needs to be very clear on what they are trying to communicate, who they are trying to communicate to and where they will find that audience. There is a lot of video clutter in the content space at the moment, so a brand’s voice needs to be pinpoint targeted. They also have to trust their audience and have confidence in how the message will be received. Over branding can make an audience switch off immediately. What is next? What are your predictions for 2016? I wish I had the definitive answer!! There seems to be new fronts opening up everyday. Socially led campaigns will keep growing, there will be more interactive immersive video, and there will be more opportunity for the audience to purchase goods and services without leaving the video viewing environment. All of this is great for brands as it means higher levels of engagement, and the ability to shift product immediately. FORWARD Agency today announced its appointment as public relations and influence agency partner for Thermos Pty Ltd, following a competitive pitch. The appointment will see FORWARD help Thermos® build the profile of all their products including Genuine Thermos Brand, Hydration bottles, FUNtainer™ and Foogo® vacuum insulated beverage bottles and containers. 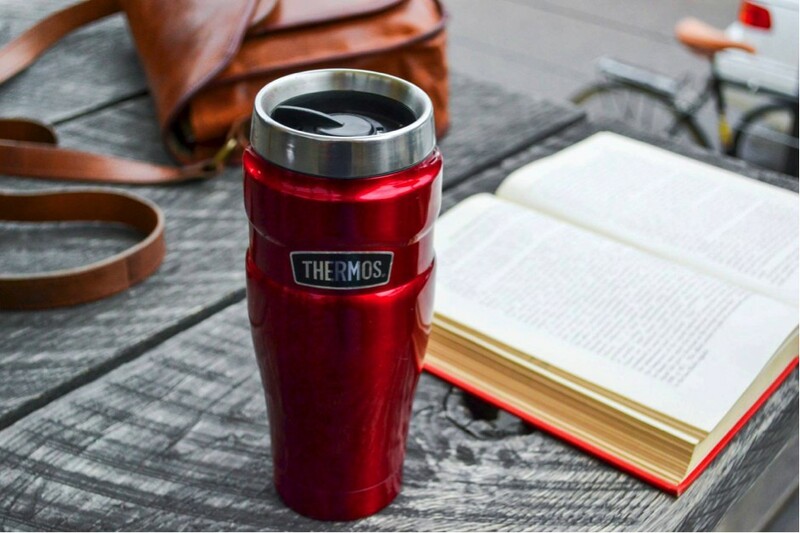 FORWARD will help educate Australians about the superior technology of Thermos®, that keeps hot things hot and cold things cold longer than other containers, especially private label imitations.